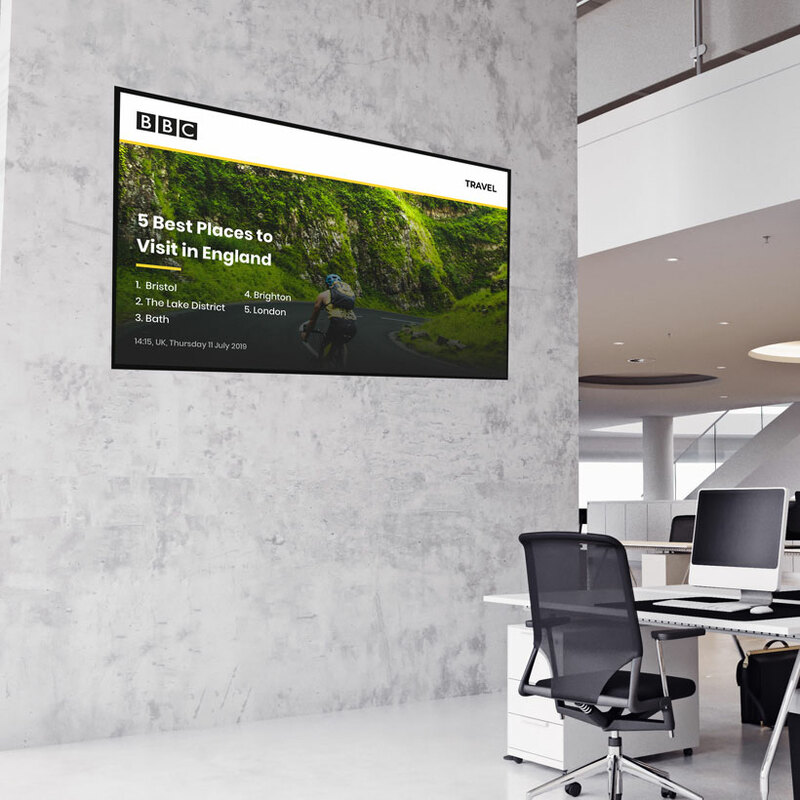 Display BEAUTIFUL & ENGAGING content on your screens in seconds with our super intuitive, data-driven apps. Forget about complex layout designers! With Signage Rocket no training or design skills are required. Keep your network of screens running smoothly with our REAL-TIME device monitoring. Easily access device information, performance stats and remotely adjust your display’s settings. Deploy your own data-driven HTML5 content to screens in seconds without wasting time or money on complex 3rd party INTEGRATION. Deploy your own HTML5 app to screens in just 60 seconds! 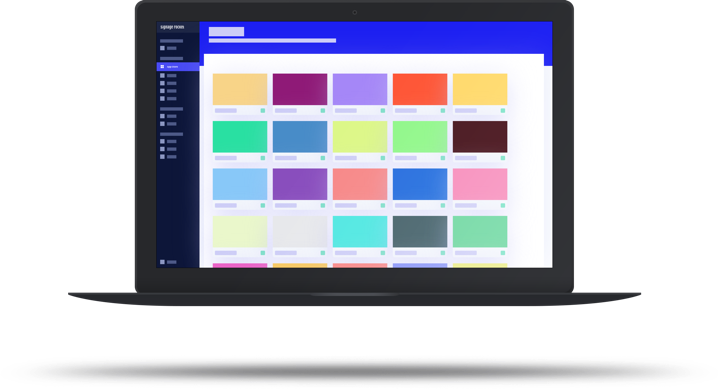 All-in-one, super-intuitive and easy to use cloud software that allows you to manage & monitor all your displays, assign content as well as deploy your own custom applications in seconds. 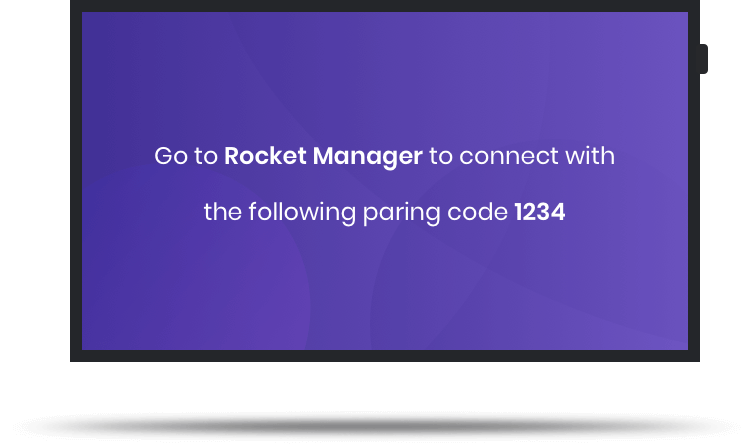 Rocket Player is a cloud software that runs on your display and communicates with our Rocket Manager. It installs in seconds and remotely updates so you’re always running its latest version. 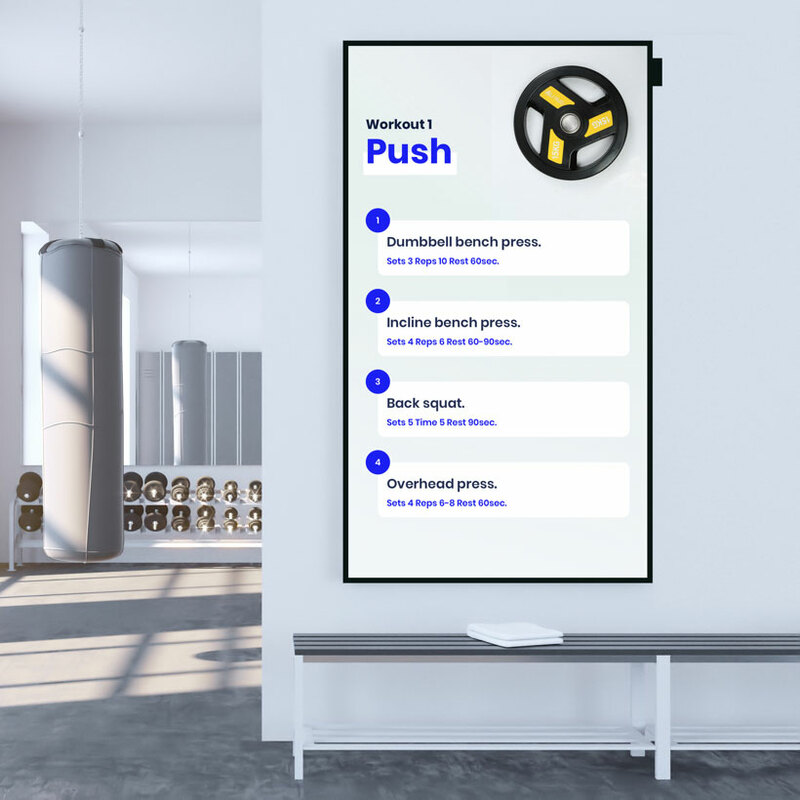 Signage Rocket has been built with the user in mind, it eliminates all the complexity related to delivering content and managing multiple displays. Easily monitor the status of all your devices & content, remotely adjust your screen settings. And when we say it’s real-time, we mean it! 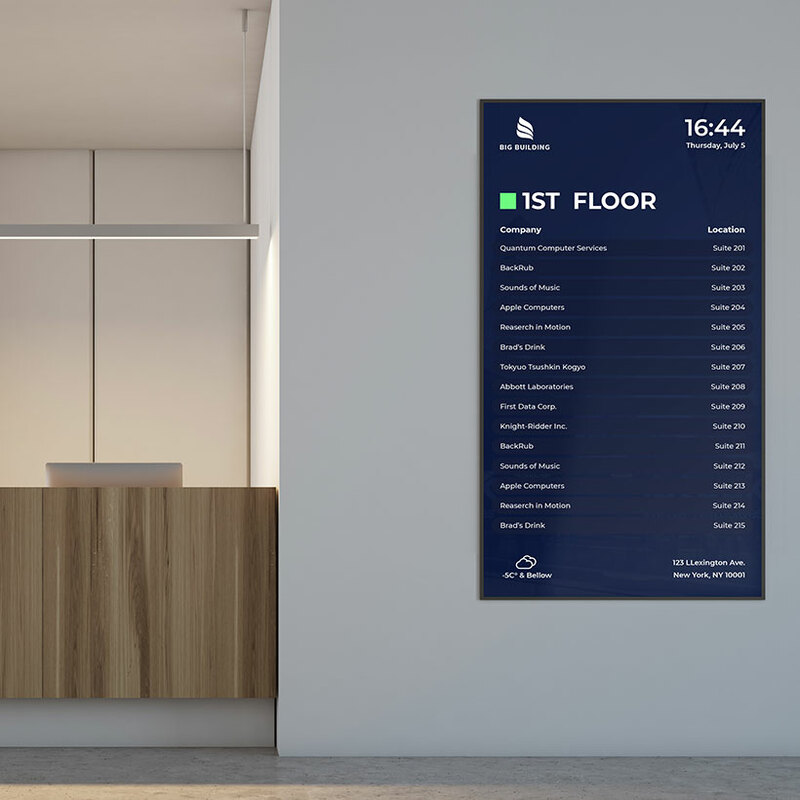 Signage Rocket platform is all about data. 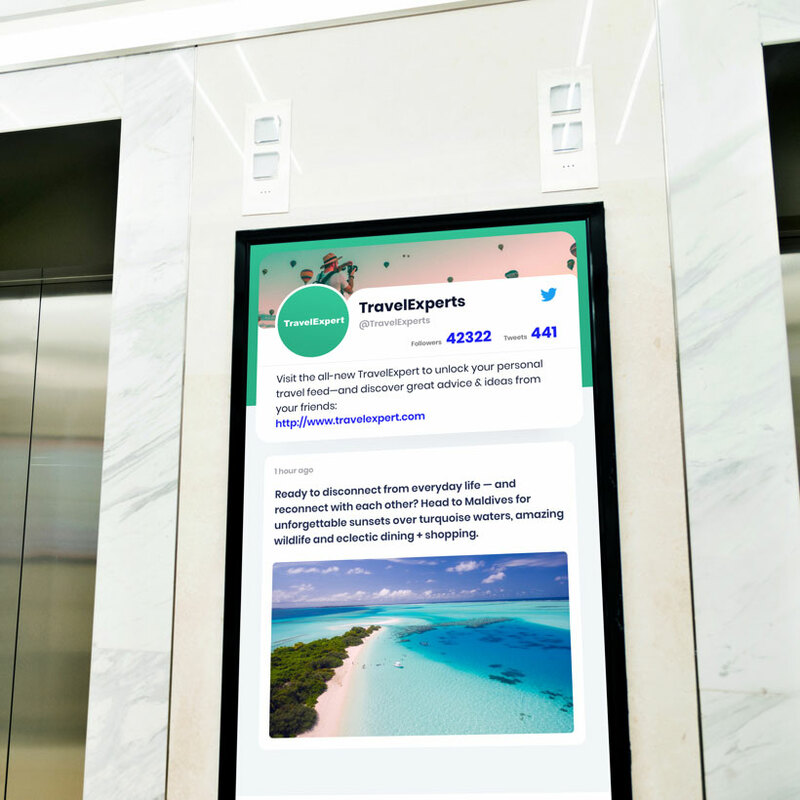 Our apps allow you to easily create engaging digital signage content by connecting to external services such as Twitter, Dropbox, Google and many more. 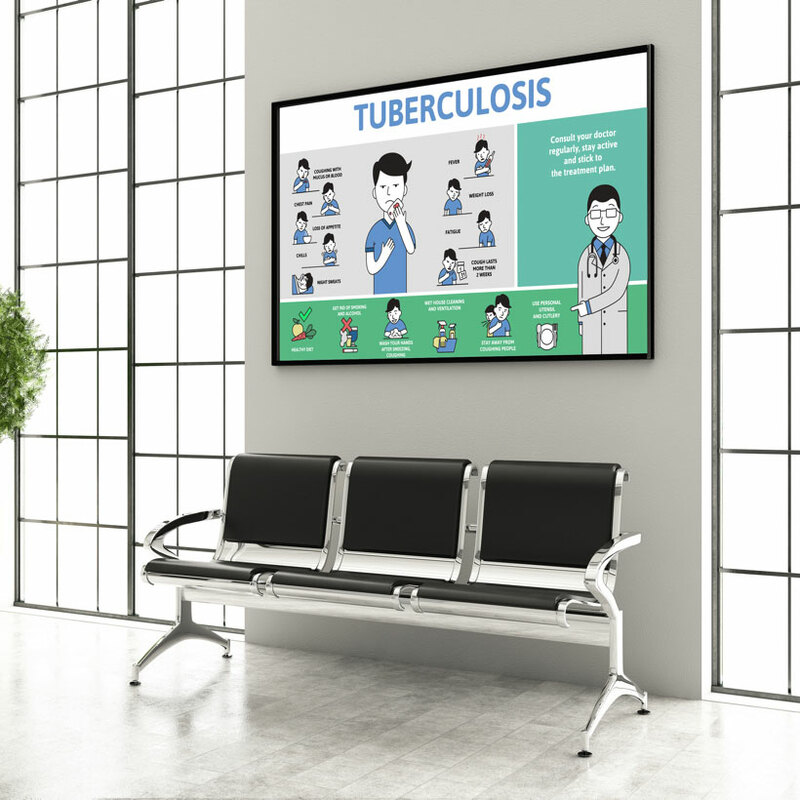 The platform has been built with large networks of screens in mind. You can easily monitor & control unlimited number of displays remotely and in any location. 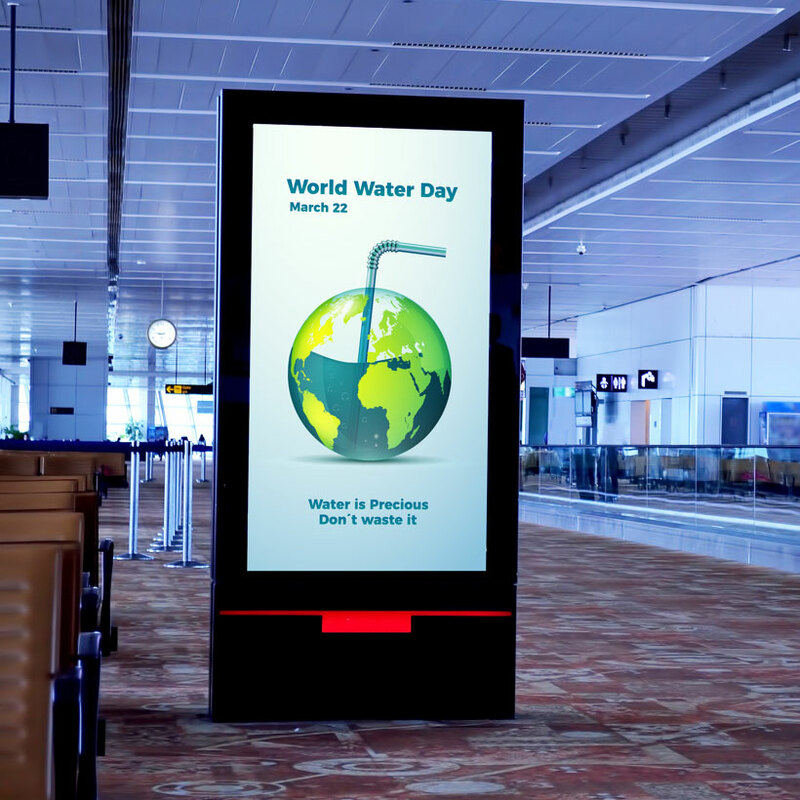 The platform runs on modern Smart Signage Displays with System-On-Chip (SOC). SOC is a smart solution that offers performance, space saving and energy efficiency. Built with the latest, rock solid and the most performant technologies the platform is blazing fast & infinitely scalable. Signage Rocket gives you peace of mind that everything will always work as expected. Just register, verify your email address and you’re logged in to your Signage Rocket account! 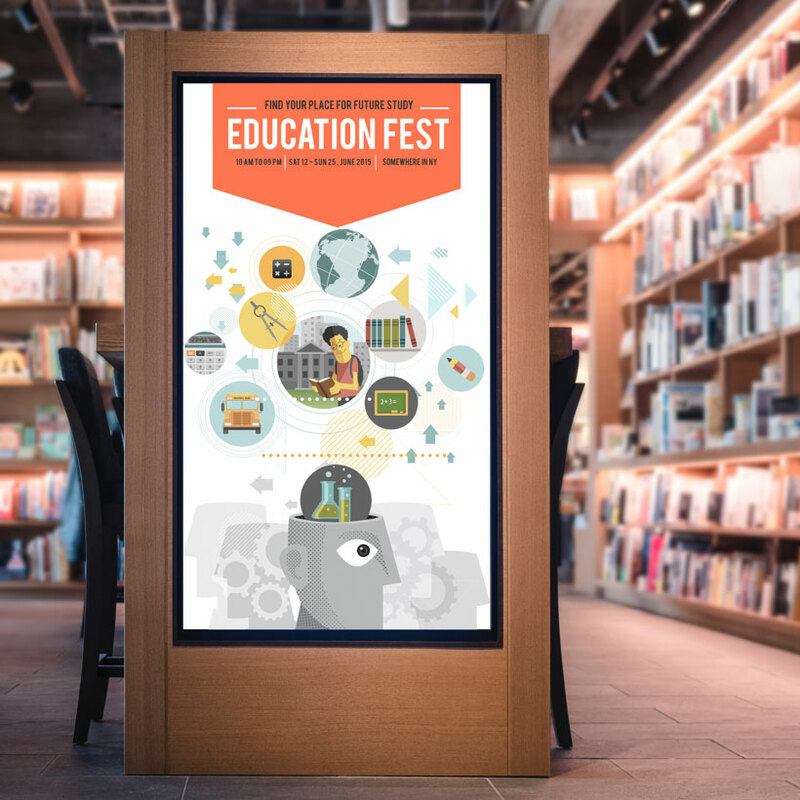 Connect your display, choose your apps and that’s it, your message is on the screen! We take security very seriously. In addition to encryption and secure protocols that we use, all your data is stored in a highly secured data centers and the network architecture meets the requirements of the most security-sensitive organisations. 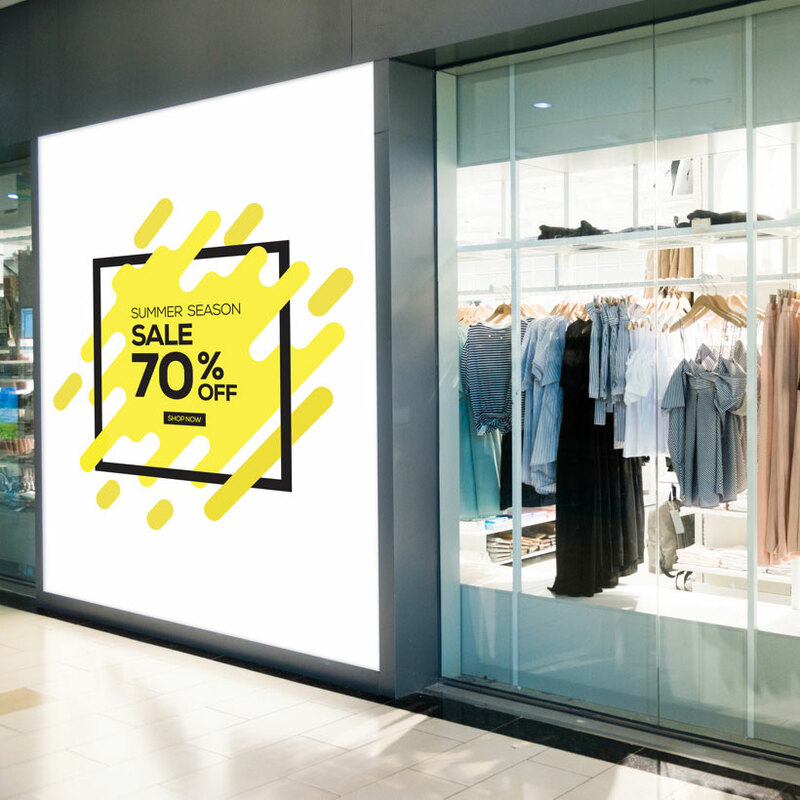 Signage Rocket is a fully automated platform, we will keep things up to date for you at no extra cost.